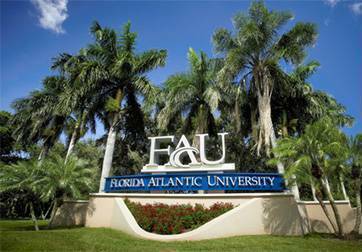 Administrative Affairs is responsible for oversight and coordination of core administrative functions of Florida Atlantic University. These functions include: Business Services, Facilities Management, Board of Trustees Operations, Human Resources, President's Office Operations, Public Safety (Police and Parking Services), Emergency Management, Environmental Health & Safety, University Ombudsman, and the Eleanor R. Baldwin House and Presidential Events. The Division is committed in providing services - both business and functional - that enhance the university experience for the FAU Family and support the overall academic mission of Florida Atlantic University.